If there ever was a place on the planet where you could play golf like a lord and pay like a knave, it would be Pakistan. Pakistan is the most well kept secret golfing destination as it has some of the most spectacular courses that are open year round. 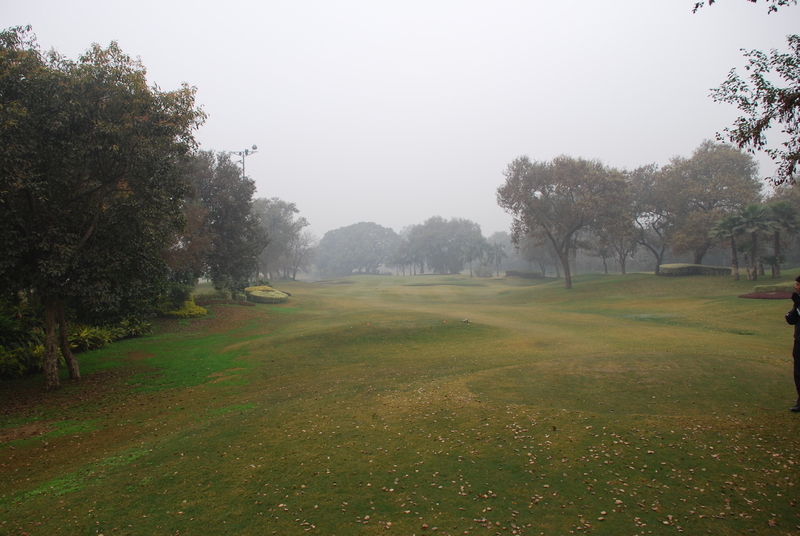 The alluvial soil of the Punjab plains coupled with the Himalayan backdrop provides a natural ecosystem for an interesting golf course layout. Pakistanis are also naturally talented as golfers as they on the average tend to have very good fine motor control and an Asian mindset that marries competitiveness with a balanced inner calm. The fine motor control and good hand eye coordination has been shown by Pakistani athletes in the fields of squash, field hockey, cricket(yikes) and badminton. 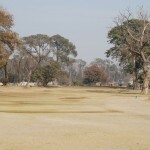 Golf came to Pakistan generally as a result of foreign presence. 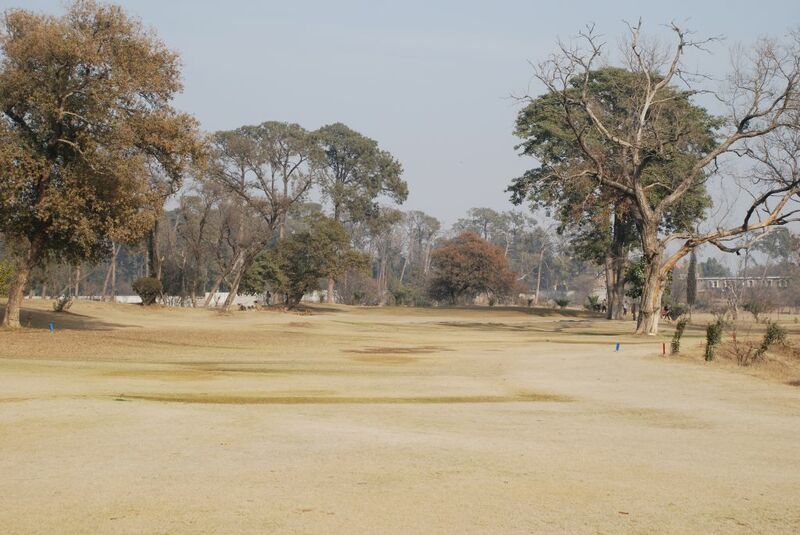 My first experience on a golf course was at the Peshawar golf course that was built on a dried lake bed. 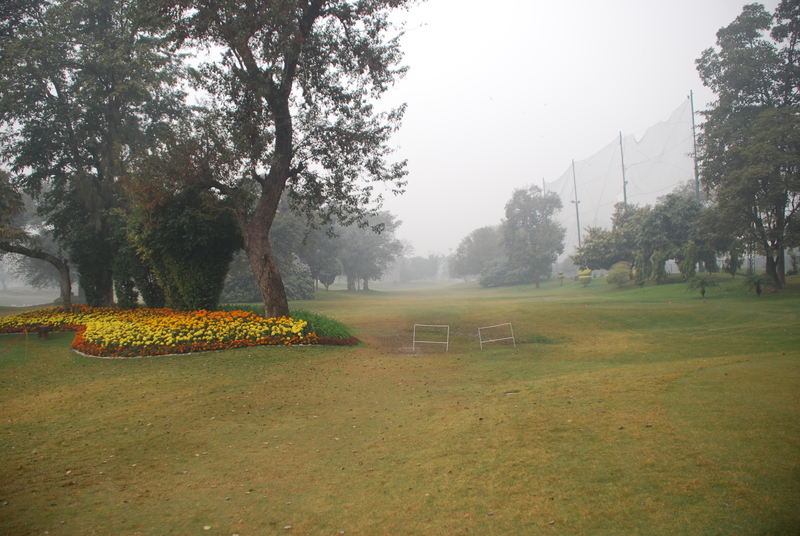 The first nine holes are one of the greenest in Pakistan. Pakistan Air Force Commanders got the golf bug and provided the support to make golf one of the sports they adopted along with squash. My parents got into the game at Risalpur Air Force Base in the early 60s. An old World War II base was converted into a the golf course. The runway became the fairway for a couple of holes. The old air traffic control tower was converted into the club house. 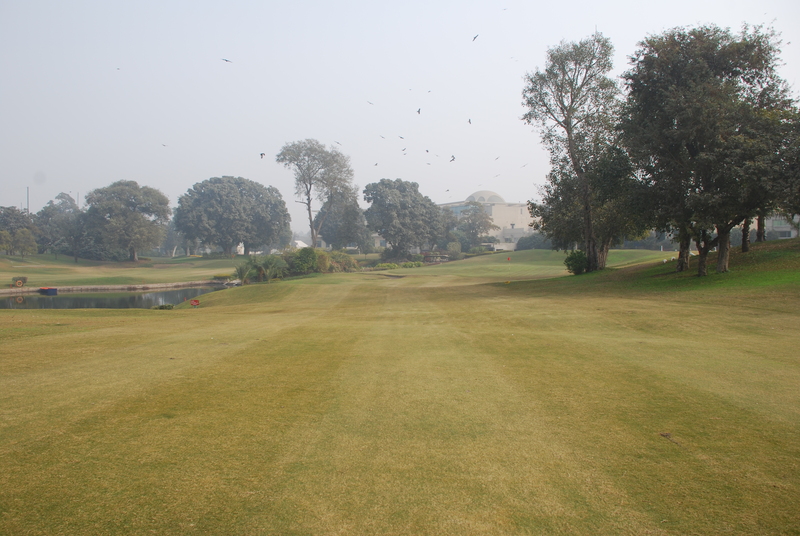 Pakistani golf courses tend to have indigenous grass that is is quite hardy and can withstand hot temperatures. The blades tend to grow horizontally and don’t need much of watering. Most of the courses are only sparsely watered, and as a result have a harder surface when compared to those in the US. As a result of grass type and limited watering, the golf swing that works is a shallower one that does not require a divot. Picking the ball clean and letting it run after it drops is the typical way most Pakistanis learn to play. Trapping the ball is a challenge due to the harder surface and therefore difficult to spin the ball. 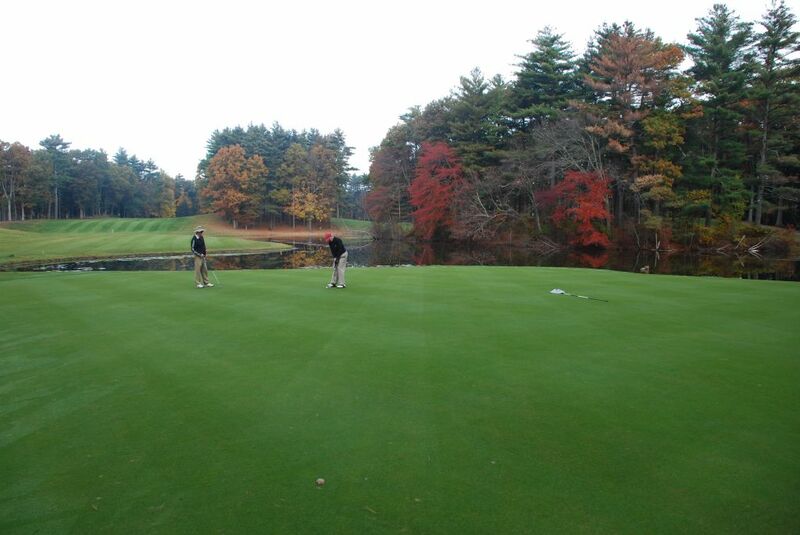 The greens tend to be well maintained but are generally slower than those in the US. 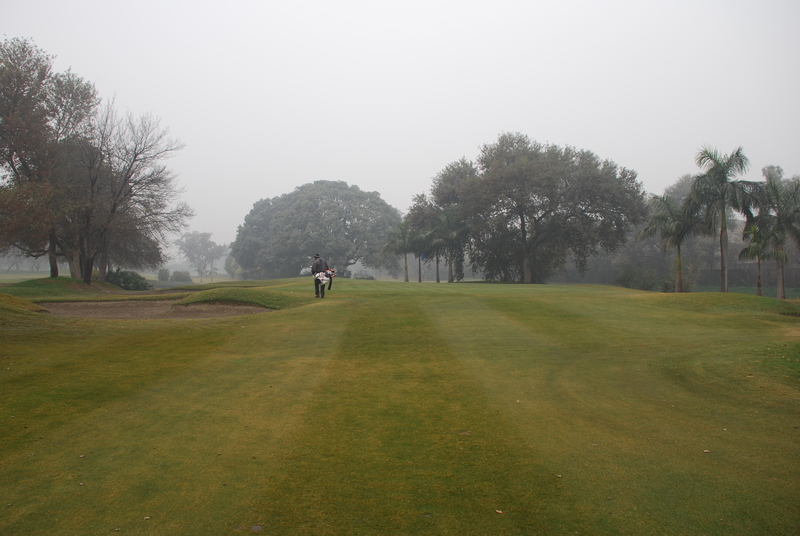 Most Pakistani golf courses are private and tend to fall into three categories. First category are the old golf courses like Rawal Pindi, Lahore Gymkhana, Peshawar Golf Course, Islamabad Golf Course etc.. 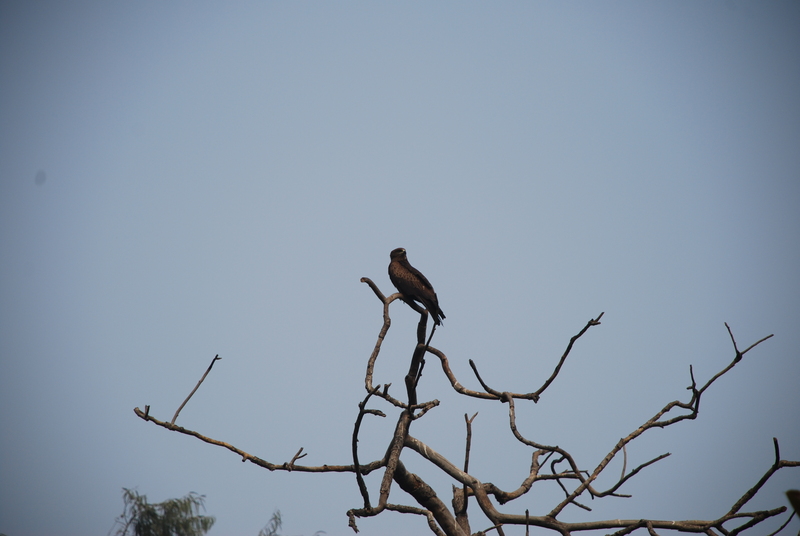 They are generally well maintained and have old trees and a lot of character. 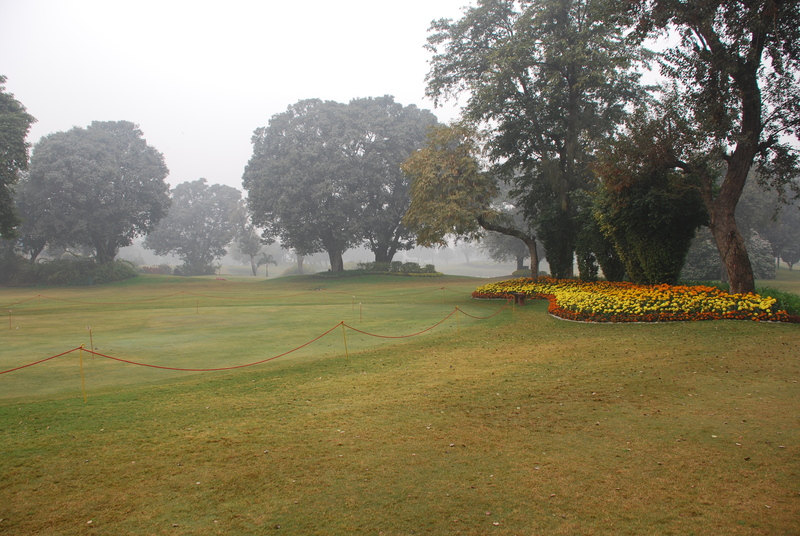 The Rawal Pindi Golf course is the oldest golf course. It was completed in 1926. 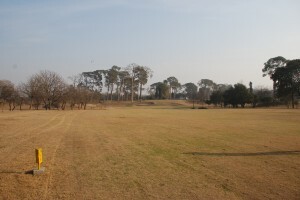 The facility was initially developed as a nine-hole course. After several phases of development, it is now a 27-hole course. 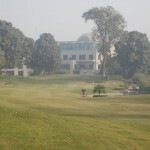 The clubhouse is perched on a hill, from where there is a panoramic view of the twin cities of Islamabad and Rawalpindi. The foothills of Himalayas provide the backdrop. The second category are courses maintained by Pakistani Armed Forces and government entities like Railways etc. They tend to be relatively new and not open to general membership. Their quality varies from place to place. If you can get in , the cost of playing is minimal. 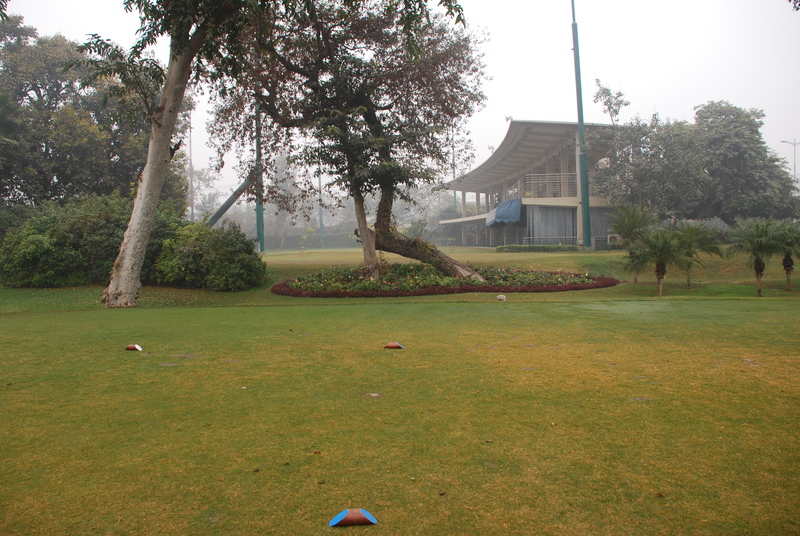 The third category are the premier golf courses like Royal Palm in Lahore and Arabian Sea Country Club in Karachi. They are world class courses that have manicured fairways and greens; and are from a Pakistani perspective quite costly to join and play. Pakistan Open joined the Asian PGA tour at Arabian Sea Course in 2006. 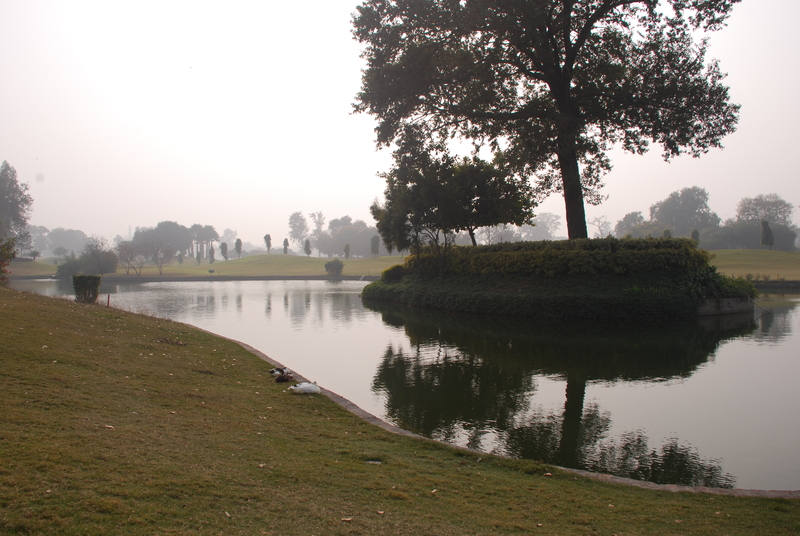 Then there are some golf courses in esoteric places like Bhurban in the Himalayas. It is a nine hole course adjacent to a luxury hotel situated in and around a saddle hill between to mountains. One par three hole that requires extreme focus as the there is a deep ravine between the tee and the green with swirling winds. On the average Pakistanis tend to play regularly. The caddies are common, as they are inexpensive to get. Not many courses have golf carts. This actually results in less wear and tear of the fairways given the heavy use they get, even though most are private courses. Many of the caddies are scratch players and can guide visitors like me about the local conditions. In many courses there are even “agay walaas”. They are the ball boys walking ahead to keep an eye on an errant ball. There are many reasons inhibiting Pakistani players from reaching the top in world golf. There are no structured and quality golf schools. Because most courses are private, the cost of joining is prohibitive from the Pakistani perspective. Those who can overcome these hurdles are mostly constrained to playing in conditions that are relatively tame from the world standard. The length of the courses tend to be on the shorter side. The Himalayas create such barrier to winds that the South Asian sub continent does not have windy playing conditions that are common elsewhere. The golf courses tend not to have elevation changes of contoured fairways with sloping lies, as that would be difficult to irrigate and mantain in the hot season. These relatively tame conditions don’t challenge Pakistani players to prepare for much tougher conditions when they go abroad. 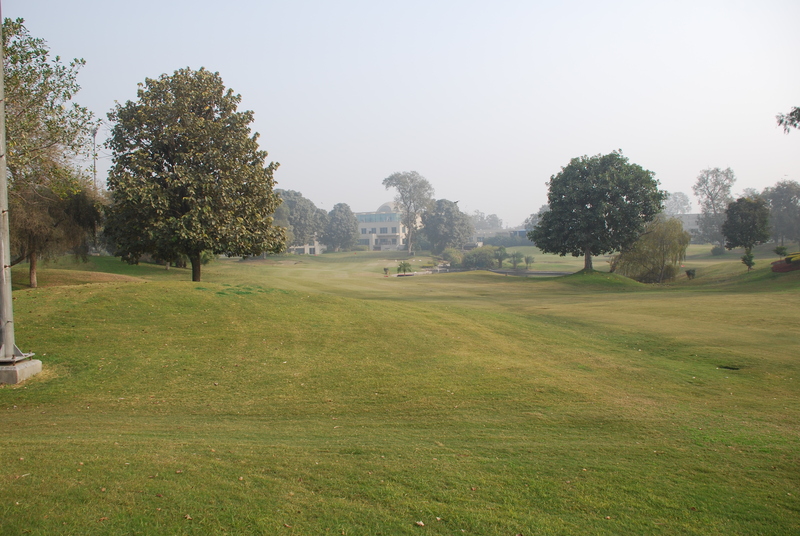 To get a feel for what comparable golf outings would cost in Pakistan and US, let us compare Rawal Pindi Golf Club and Royal Palm of Lahore with Stow Acres North Course in Massachusetts USA. 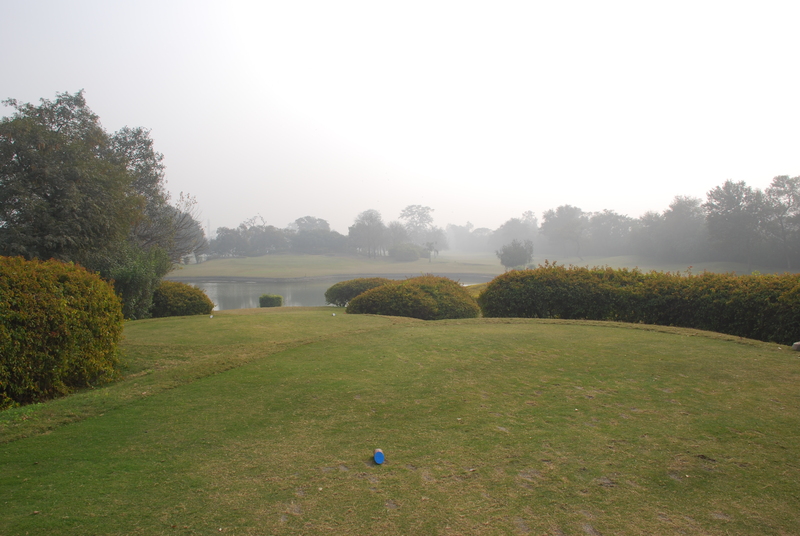 The Royal Palm golf is a private course while Stow Acres is a quality public course. As it turns out Pakistani industry produces many golf supplies leveraging their textile and leather industrial base. Pakistani T-shirts, caps, towels, trousers, gloves, bags and head covers are sold world wide under different brand names. The number of golf courses are on the increase with the increasing middle class. Most of the new golf courses are being built with the higher end housing developments. There needs to be a concerted effort to create public courses, as this would allow the public to play golf. This would provide a healthy outlet where not many currently exist. Golf has now also been included in Olympics and offers amateurs a chance for fame and fortune. Very well written article. 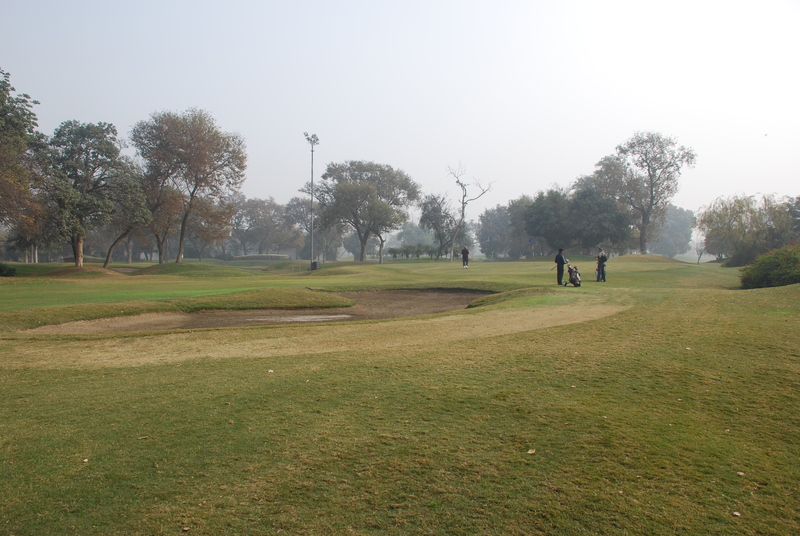 There are a large number of golf courses in Pakistan in different state of repair and maintenance. For example golf course at Mingora Swat, Korangi Creek, Kohat,etc. You have stated rightly that Peshawer Course is laid in a dried lake-bed. Britishers came to Peshawer in mid nineteenth century, and if I recall correctly golf course was set up before the end of century. Similarly I think Pindi Course was laid much earlier than quoted 1926. In PAF Golf got a real boost in days of first Pakistani CinC. Inter Groups and Station contests were held. In 1960 when I was OC Flying Mauripur I got a call from Operational No. 1 Group Commander then Air Commodore Akhtar to send a team to Sargodha for Golf Tournament. It was a shame then as there was hardly any golfer. Within couple of years, however, a crop of reasonably good golfers grew, winning most of inter services contests. I am forwarding your article to some other golfers, maybe they add comments or contribute new information. 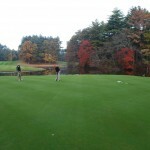 digitized golfers putting at Stow? I think I recognise those zig-zaggy guys. There has been a drought this winter in Pakistan, which is why the conditions are dusty and the grass is brown. The courses have pressurized air to get rid of the dust off your shoes and pants when you get done. This is really good! I think you should submit this to Golf Magazine. It offers a unique perspective that most golfers in America will never know. 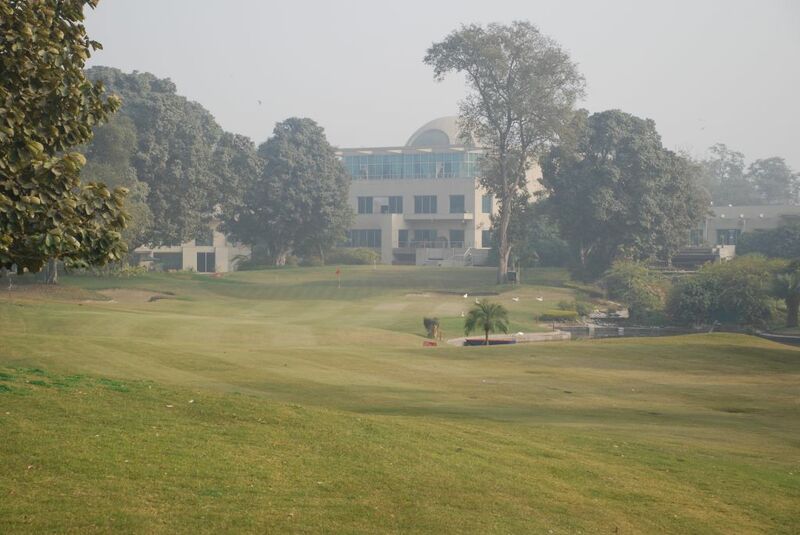 i have a pleasure of playing golf at Islamabad and navy golf club. i do agree with the comments posted on the web. 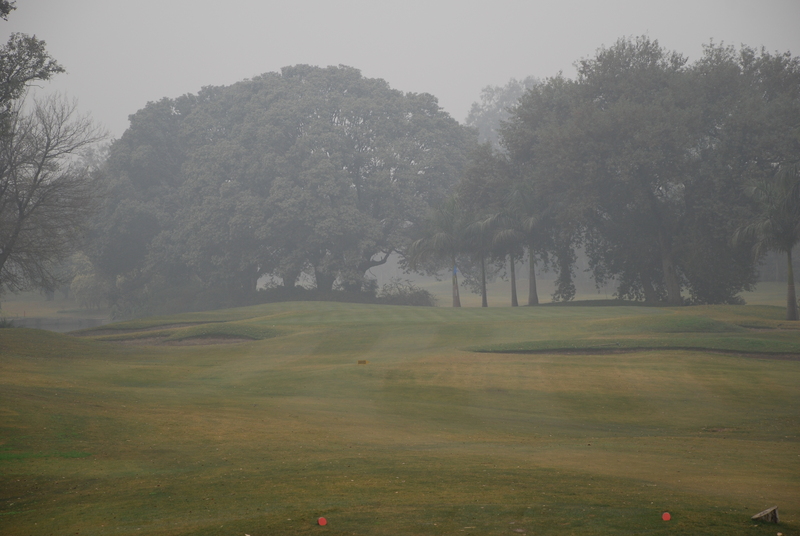 it was very refreshing to see the golf is taking shape in Pakistan. i am sure participation in world cup was a great plus for golf. in my own opinion Pakistan golf need to invest in Junior Golf as they are the future of golf. unfortunately i was the only person who was seen playing on the course with a junior (my son 9 yrs of age). if the facilities are made available to children than Pakistan will produce players in future. i have also seen a comparison been made with american and european golf facilities and its cost. i will give you a comparison which will provoke a thought. all the major courses allow children to play golf at off peak hours and the cost of annual fees are around £80. another example will be that children under age of sixteen can turn up and play golf free of cost at St Andrews Golf club which is the home of golf and where the golf was invented and first played. every child can go to golf range and he will be given a bucket of golf ball free of charge. this offer is open to all potential young golfers 365 days of the year. other thing which needs to change is the attitude of players towards caddies and young golfer. when you play golf there is no difference based on status, education, race, religion and social standing in society of a competitor. every one should be encouraged to play and their efforts should be encouraged not discouraged. first step for the golf in Pakistan should be the lesson for players. they should respect the organizers and golf course employees regardless of their title. secondly the respect towards other players. thirdly try to play with different competitors rather than sticking to their own little group. open membership to all classes in pakistan , golf should be an effordable sport. junior members to be encouraged to play with adults so that they could learn from seasoned golfers. i hope that golf will grow in pakistan, i hope to see one day Pakistan producing another Imran Khan who will represent the country in the sport of Golf. For membership details and golf view villa details you can contact at 03215096567.